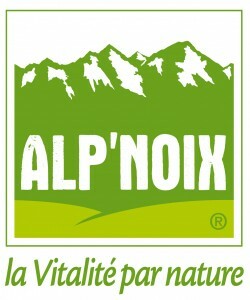 French walnut reference brand, ALP'NOIX conveys all the values of the Cooperative. The logo helps to emphasize the situation near the Alps and their snow-capped peaks that express the purity and authenticity of the territory of production. The dominant green tones of the Valley reminds that walnut is a natural product of culture part of a protected landscape. 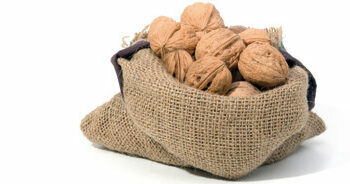 Concerning the signature "vitality by nature", it reveals the benefits of the walnut for the health of consumers. Coopenoix also packs its products in retail distributors brands for the greatest French and international major retailers.